Are you a first-time camper? 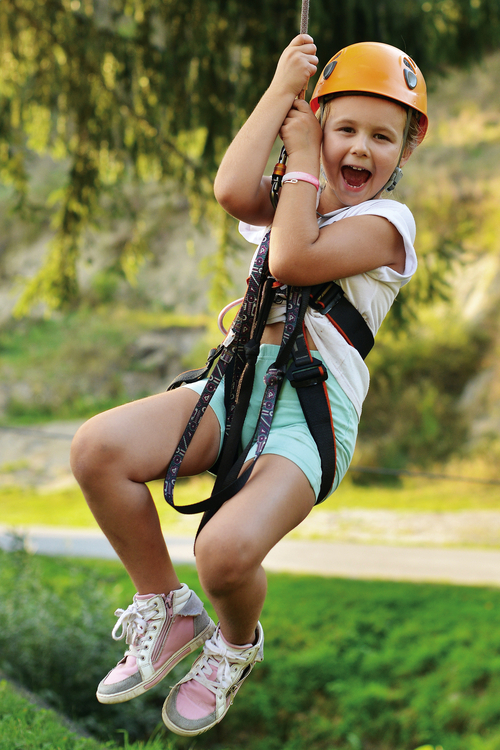 Then spend a few days this summer at MINI ADVENTURE CAMP having all sorts of fun and adventure with new friends. You will choose your program path and enjoy activities! Leave camp with new friends, new memories, and new adventures! Are you a first-time camper who loves horses? Then spend a few days this summer at MINI HORSE CAMP! Travel to the main barn every morning and learn the basics of riding a horse as well as caring for one. Then spend the afternoon enjoying camp acivities with your new friends at camp. 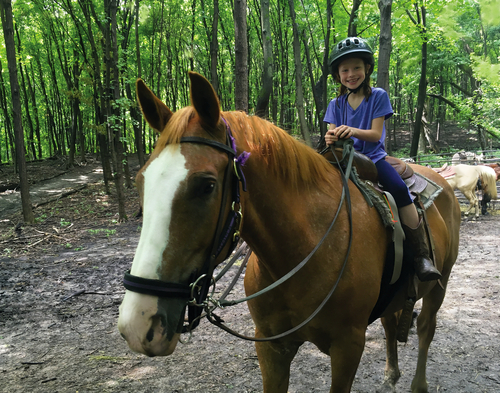 No previous riding experience is required, so if you've always wanted to learn how to ride a horse, MINI HORSE CAMP is for you!